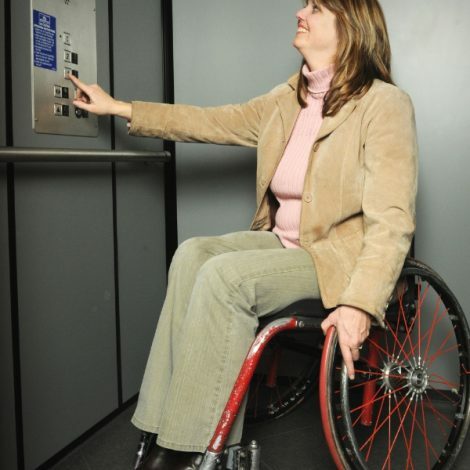 Lifts and access solutions for all Australians. Contact us today for your FREE lift consultation. 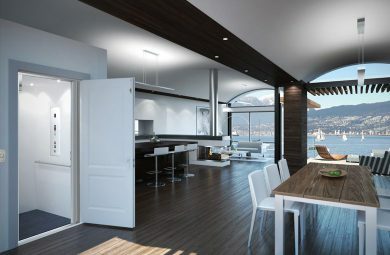 Lifts for residential and commercial spaces. Stairlifts for independence and safety on the stairs. 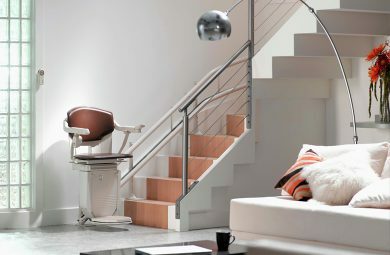 Contact us today for your FREE stairlift consultation. 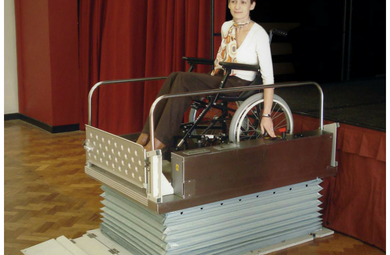 Wheelchair platform lifts for easy disability access. 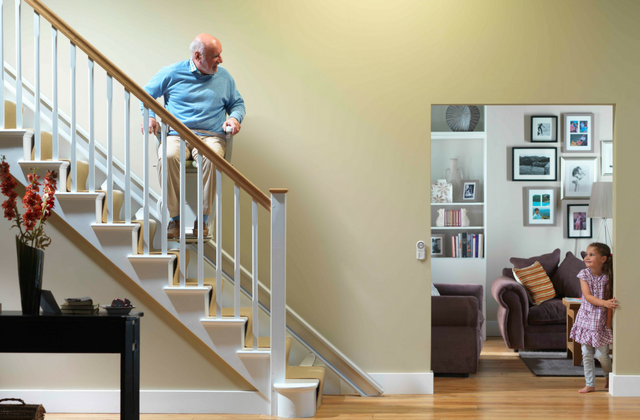 Stairlifts that allow you to stay in the home you love. 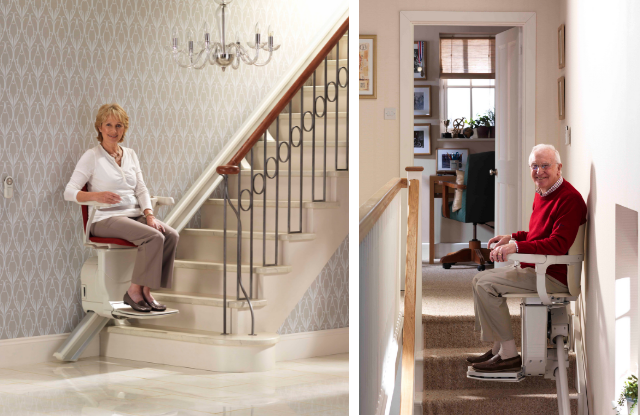 Call us for your FREE Stannah Stairlift consultation. 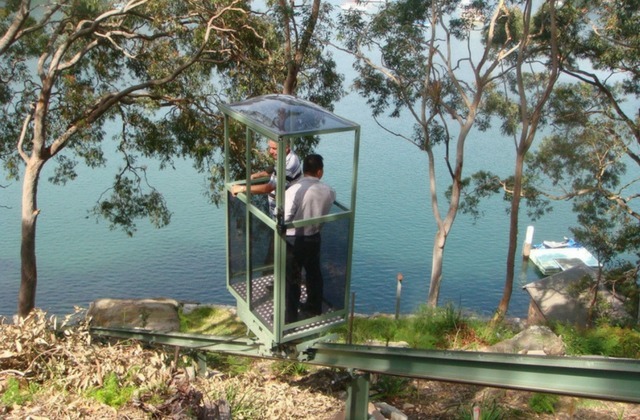 Inclinator™ lifts for safe and easy outdoor travel. Contact us today for your FREE Inclinator™ consultation. 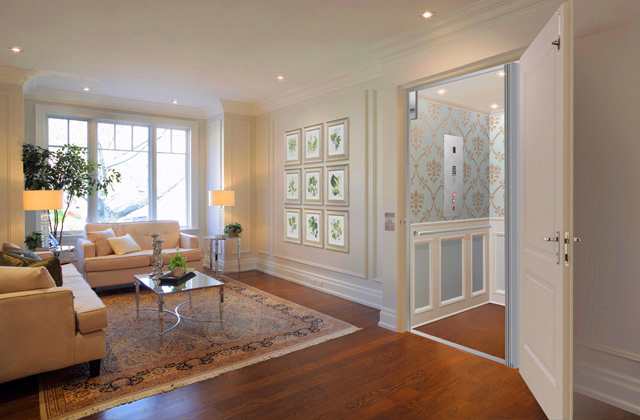 Luxury home lifts for the modern family. 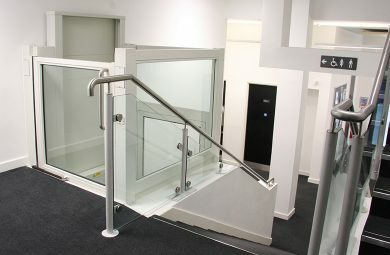 Lifts, stairlifts, and platform lifts you can rely on, service you can trust. Call us on 1300 775 464. For almost 100 years, P. R. King & Sons have been innovating and improving the way Australians live their life and get around. Our customers are at the core of what we do, and we’re committed to ensuring you’re able to enjoy the life you want safely and independently. Get in touch with your local P. R. King & Sons today. 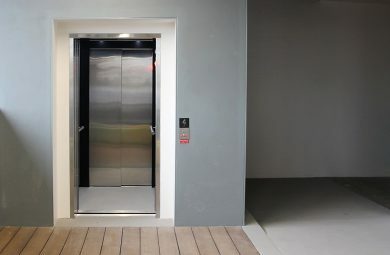 Answer a couple of quick questions and find the right lift for your needs. Along with our own products, we also offer products from world-leading lift manufacturers, including Stannah, Garaventa, Terry, and Raloe. 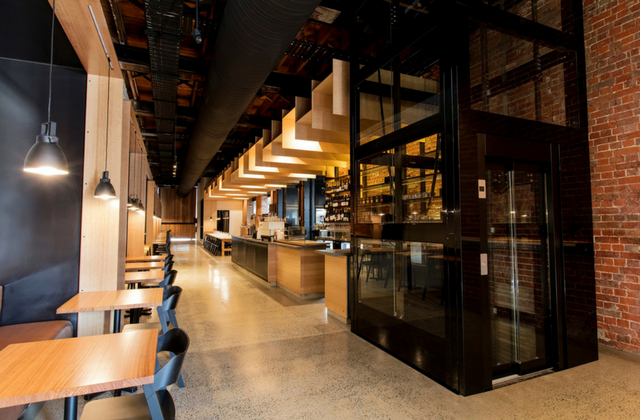 We’re with you every step of the way, from choosing the right product for your space to planning, installation, and service and maintenance. 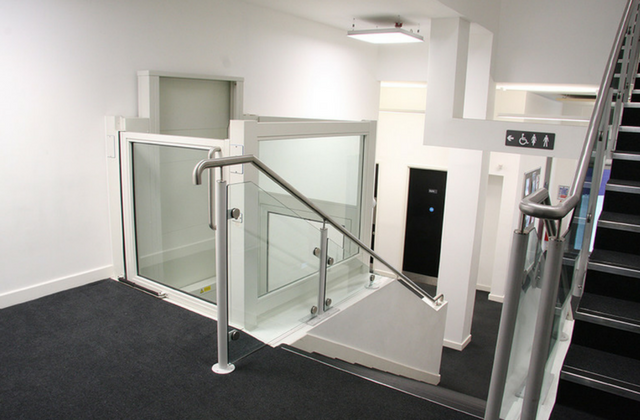 From stairlifts to home lifts, wheelchair platform lifts to our Inclinator ™ range, every one of the products offered by P. R. King & Sons is designed to provide greater accessibility and mobility. Regular lift maintenance helps to ensure the longevity of a lift. 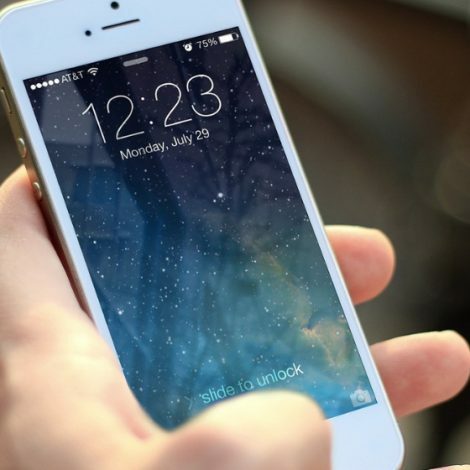 P. R. King & Sons can offer comprehensive lift service and maintenance for all of our lifts and stairlifts, and service agreements are available. Contact us to find out more. 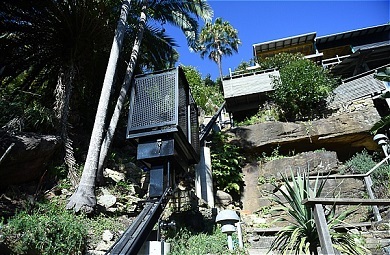 We supply, install and service lifts and stairlifts throughout Australia. 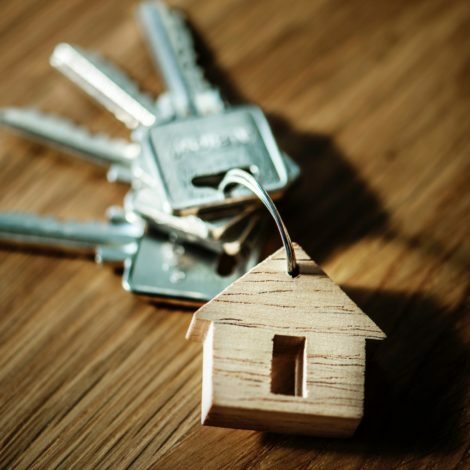 If you’re after quality lift products and personalised, end-to-end customer service, contact your closest P. R. King & Sons office today to discuss your needs.